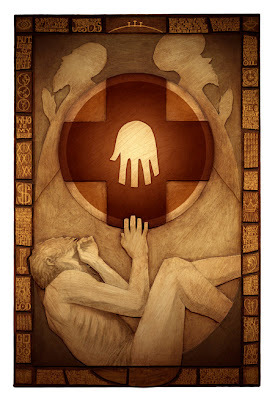 Head to 12 Stone Art to see a new piece based on the parable of the Good Samaritan, titled "The One Who Showed Mercy." Wow, I really love this piece of art! It's brilliant. Hope you don't mind, but I've referenced it in a recent blog post. WE VALUE - THE CALL TO LIVE JUSTLY AND LOVE MERCY. Thank you - this is a beautiful piece of work!